At the heart of SIGHT has always been student projects bringing their own innovations to solve global health problems. Our previous stage of projects were successfully implemented in June 2016, with our new wave of projects due in the coming summer. After a gruelling semester of SIGHT Camp, winning projects have emerged on top and will continue in the coming semester. After the implementation trip in 2016, our team has found that several improvements are needed to achieve a sustainable outcome. 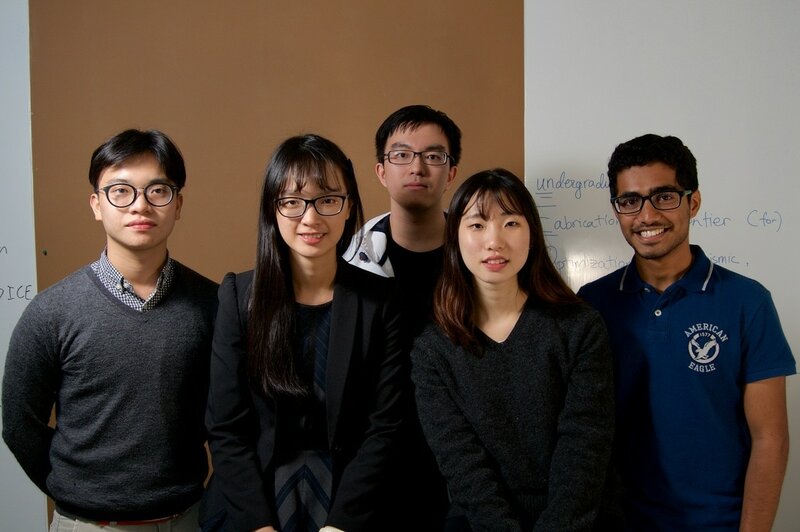 This year's team focuses on cultural aspects which a proper cultural/ art component needs to be established to turn the new process of using Moringa for water purification into a daily habit of the inhabitants in Guizhou. More on their website. To further improve the early detection of diabetic retinopathy, DR team is currently focusing on the development of hardware system that is low-cost and compatible with the current DR app while providing good quality retinal images of the patients. The Easymed team's focus in this semester is on both the software and hardware system. For the software system, the application is expected to provide more information about patients for doctors to understand the situations. 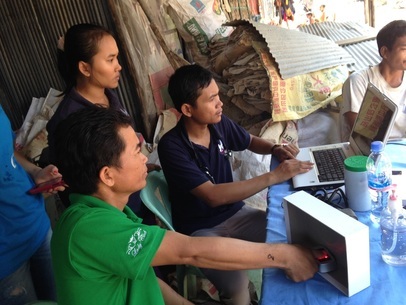 A better patient identification system that is low-cost and context-sensitive is expected to be implemented also. For the hardware, the previous design of EasyMed bag lack of ventilation, shock absorption. The Easymed team is in the process of improving the design into a integrated package. The healthy snacks team is currently in the process of creating a low cost healthy snack that is attractive for the children and adults in Cambodia, and can be readily adapted to the local diet and culture. The HKMPS team is currently developing a new virtual keyboard UI that would assist HKMPS patients in doing desktop work easier. We aim to create a unique inputting to increase the speed and accuracy for typing. SIGHT is collaborating with other departments in hosting FYP projects. 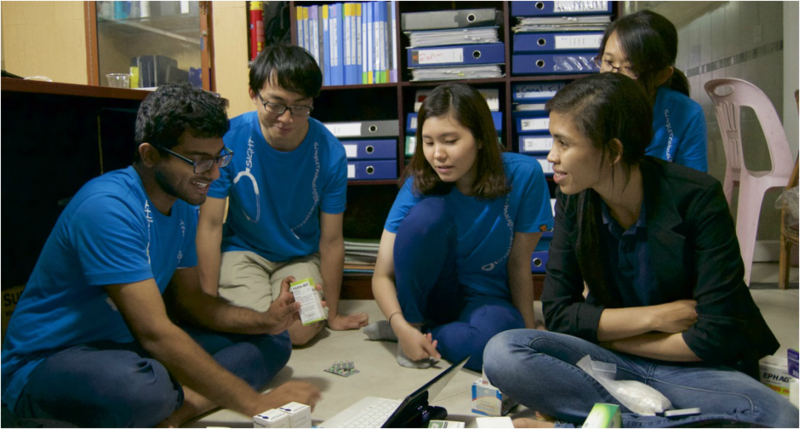 Under the guidance of their own faculty supervisor and SIGHT’s Prof. Chau, students utilize their major knowledge and expertise to develop solutions for global health issues. 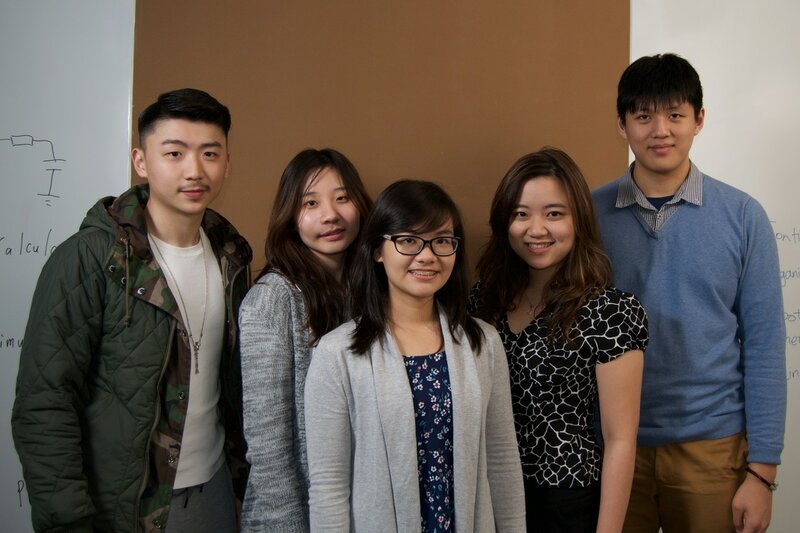 For 2015-2016 FYP Team, please click here. The FYP team will carry on research on the effectiveness of water purification using moringa seed. Expected to be implemented: June 2017. 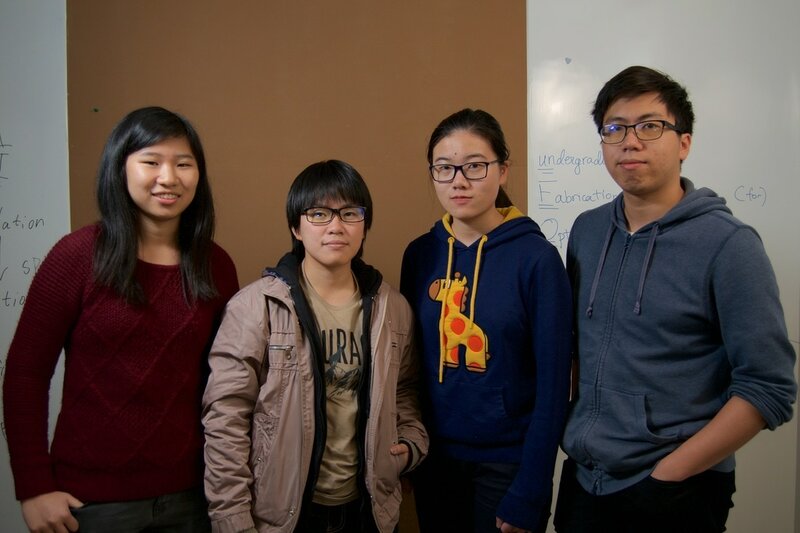 The FYP team will focus on the implementation of the DR software, especially image processing. Learn about how our students toiled and sweated the in the previous school year.